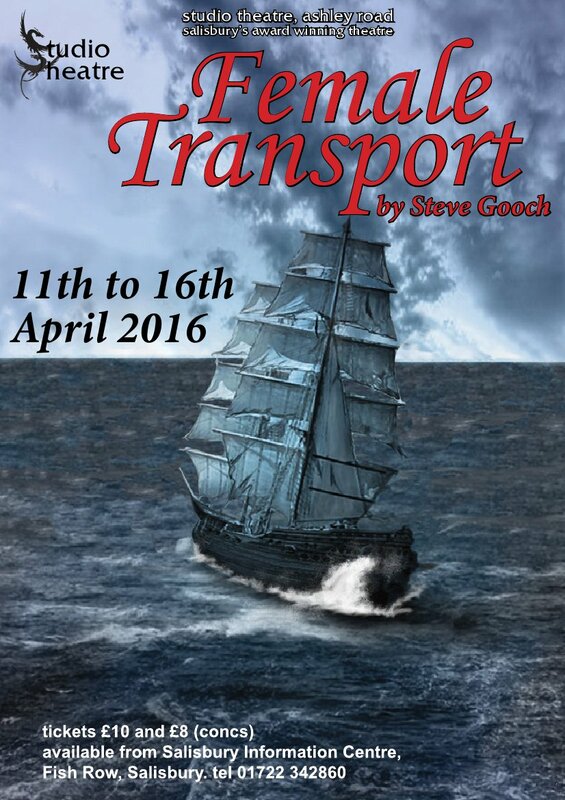 Female Transport by Steve Gooch is staged on a late 18th Century, paid off warship around 1790. Shortly after the end of the American Wars of Independence, several ‘fleets’ of these ships were sent loaded with the first transported convicts to Botany Bay Australia. The Lady Juliana was one of the ships that sailed from Falmouth, full exclusively with female prisoners. The play is lively, hard hitting, fast moving with strong language. Don’t miss it.